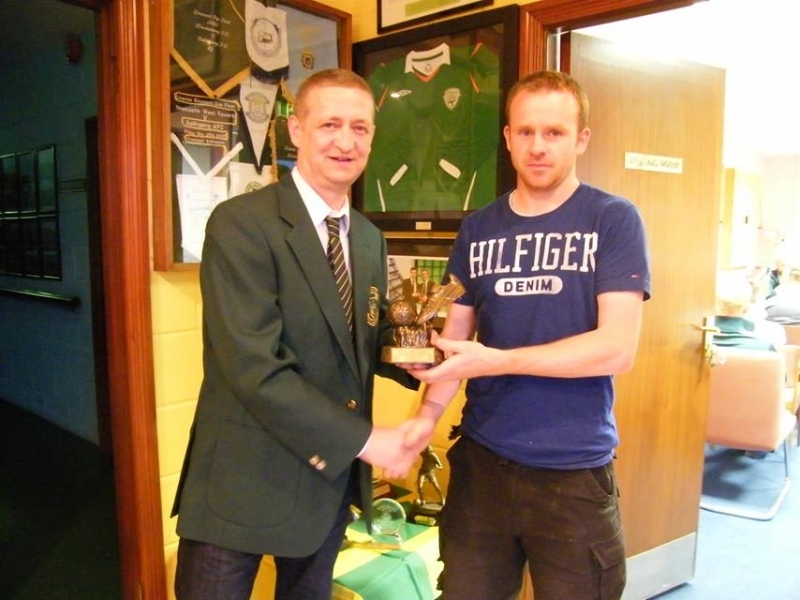 Francis Kiely became just the fifth player in the clubs history to reach the 50 competitive goal mark with the first of his brace against Newcastlewest on Sunday May 20th 2012 during the final game of that season. Kiely is a product of the highly successful underage structure and has played with the club from under 10 upwards. Primarily a creative midfield player his return in goals during his thirteen year career is impressive. His best return during a season is ten which he notched up during season 2010/11 and by the end of season 2011/12 he had played 188 games with his goals per game ratio coming in at just over one every fourth game. 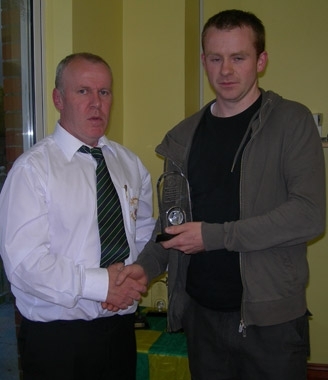 His goal against Newcastle west Rovers during the Desmond Cup final replay of 2007 stands out as one of his more spectacular, chipping the keeper from the edge of the box to score the opener in the historic 3-2 win. On his way to the 50 mark he has scored one hat-trick, this coming against Breska Rovers in a Premier Division home fixture on November 11th 2005 while he has hit two in one game on several occasions. He opened his Ballingarry account against Newcastle west in the FAI junior cup in September 2002 and since then has found the net in every competition for the club. Just the fourth player to reach the elusive ton when he scored against Abbeyfeale United on September 9th 2015. It has taken him 14 seasons to reach the 100 mark but considering he is primarily a midfielder it is a major achievement. Four hat-tricks have been notched up along the way and while many of his goals have been spectacular the one he scored against Glenthorn Celtic in the Munster Junior Cup in 2015 was one of the most memorable. He now moves into third position in the clubs all time goal scoring charts.